Yay! Silhouette is having a huge ‘ol Black Friday sale! Super stinkin’ discounts happening NOW! Head on over to Silhouette to score their Black Friday bundles with FREE shipping PLUS 40% OFF materials, supplies & accessories. Ummm, this is THE biggest sale Silhouette has E V E R had so you definitely won’t want to miss it! I know, right? So, what can you make with the Silhouette machine you ask? 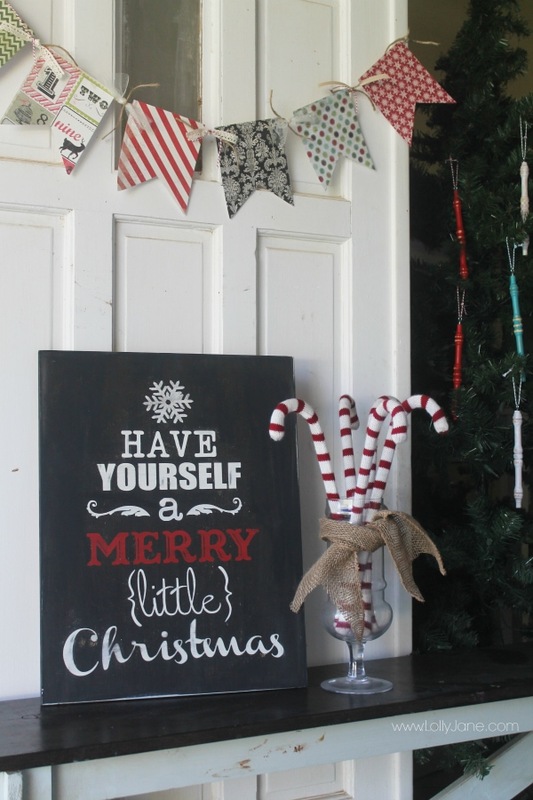 Well all these pretty signs & this adorable Christmas bunting, for starters! The Cameo and Portrait can cut vinyl, fabric, temporary tattoos, glass etching and much more! 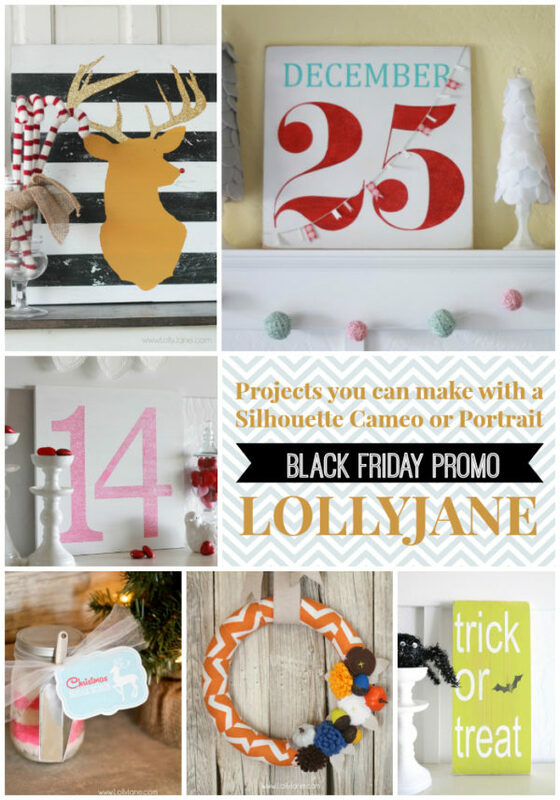 If you still need ideas, though, visit Silhouette on Pinterest for what all things Silhouette tried & tested! Hi Ladies!! I just wanted to say THANK YOU THANK YOU THANK YOU for posting this on Instagram, because I would not have known!! I just ordered my Portrait Bundle!! Merry Christmas to MEEEE from my Hubby! Thanks again!! Xoxo!! I want each and every one of these signs! No, I don’t have space for them but still! So cute! 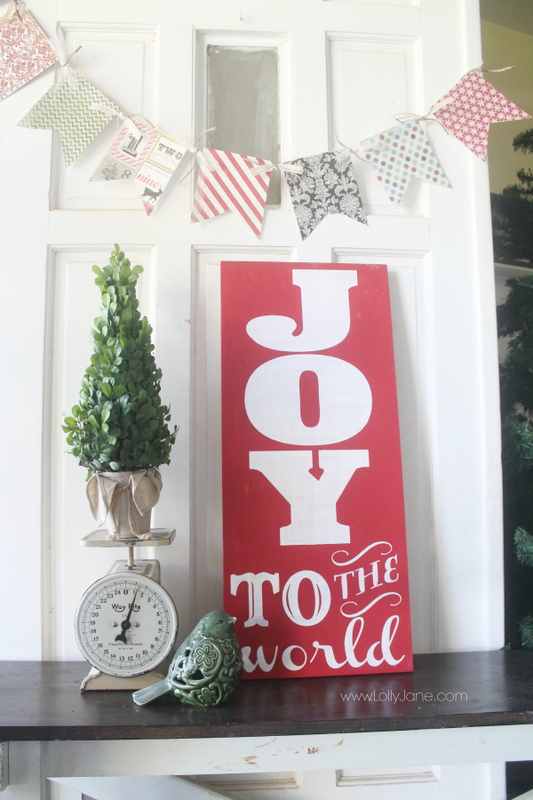 I love it, and it caught my eye at the I Heart NapTime party–I had to stop by! Those are so cute. 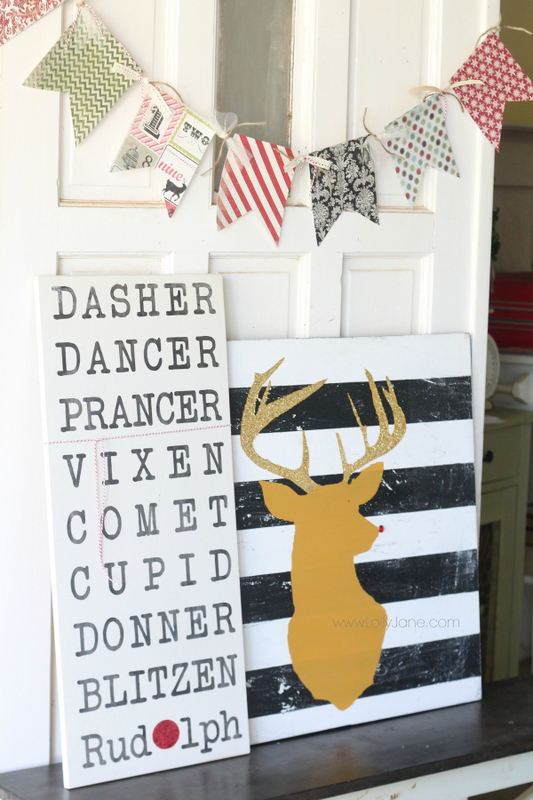 I love my silhouette and totally want to replicate some of your signs for my home. 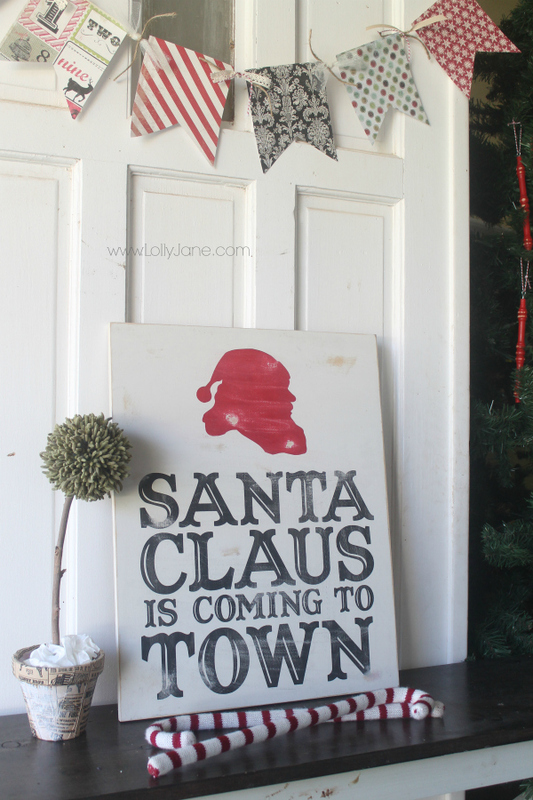 What font did you use for your “Santa Claus is coming to town” sign? 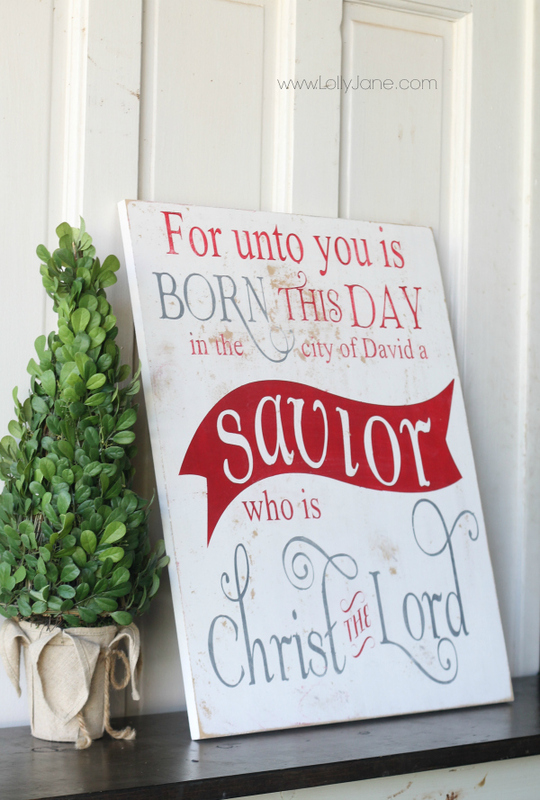 And also your “December 25” sign? Glad you like them! Dec is Cambria Math, 25 is Pistilli. Santa is Captain Howdy. Love all of these signs!! 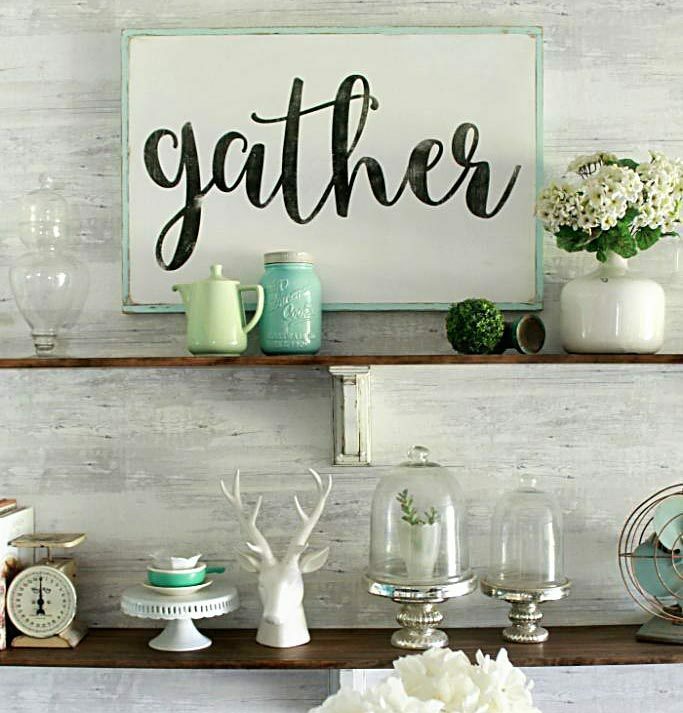 Quick question….how did you the word “THE” with the scrolls above and below it???? I cannot find it anywhere in silhouette! Any help is much appreciated! Thanks for all of your ideas!!! Can I just buy those signs?? Sooooo cute!!! where did you get those cute sweater wrapped candy canes? So adorable! 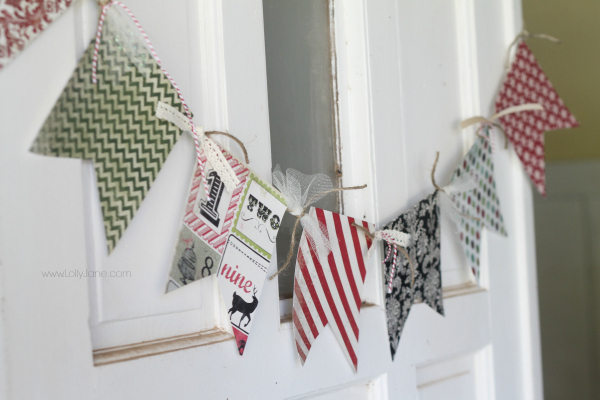 Wondered if you don’t mind sharing where on your site we can find some of those signs shown above , Are they tutorials ?